My wife and I were reading from Paul’s letter to the Galatians this morning and this phrase struck me as odd: “May I never boast of anything except the cross of our Lord Jesus Christ, by which the world has been crucified to me, and I to the world” (Galatians 6:14 NRSV) I needed to think about that. Since I was a little, I have been drawn to images of the Crucifixion. I was raised Catholic so we had crucifixes in our home and our churches. 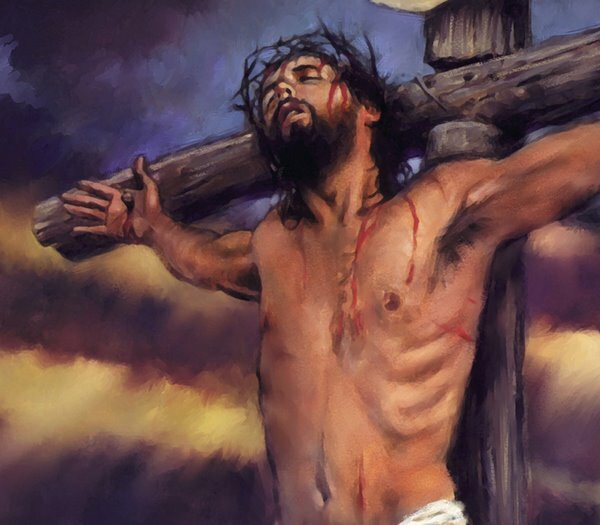 When I became a Protestant, I noticed the crosses did not carry the tortured body of Jesus on them. When I asked I was told it was because he is alive. Even without crucifixes in the churches I attend, I am nonetheless drawn to the cross where I wonder at the endurance and spectacular love of Jesus. Today Paul has now given me the notion that I can view the entire world through that cross and the entire world can see me through that cross. This is like getting a new pair of glasses which allow me to see the world more clearly. With these new glasses I first see the love of Christ spreading out to the world. This coaxes me to love everyone with the same unconditional love as he showed. Secondly, this puts all the material things and people in a different perspective. The satisfaction they provide next to salvation is like an ant compared to the universe. All these things are flimsy and will quickly pass even with all the upgrades I choose to purchase. Only perfect love in action lasts forever. This entry was posted in Courage, Eternity, Faith, love, Love of Money, Materialism, Meditation, Perspective, Prayer, Quiet Time, relationships, Religion, Suffering, Trust and tagged Christ, Comparison, current-events, Forgiveness, Identity, Perseverance, Quiet Time, Renewal, Suffering, Surrender, Trust, Worship. Bookmark the permalink.